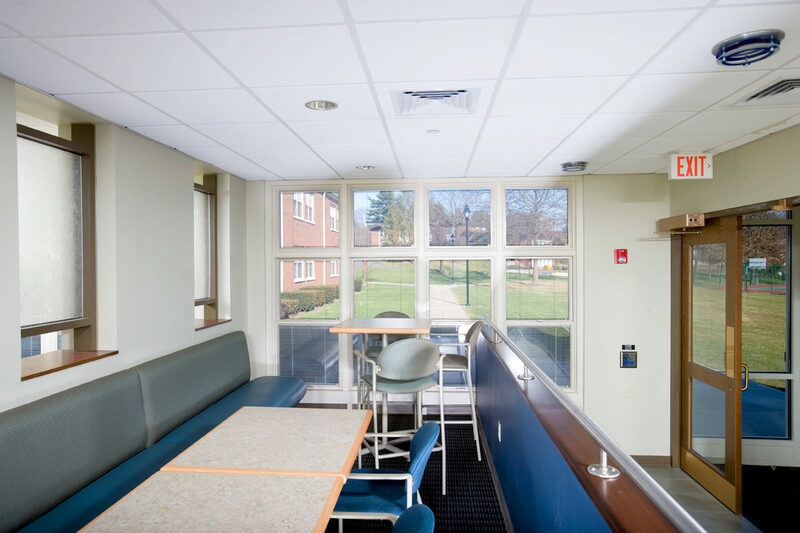 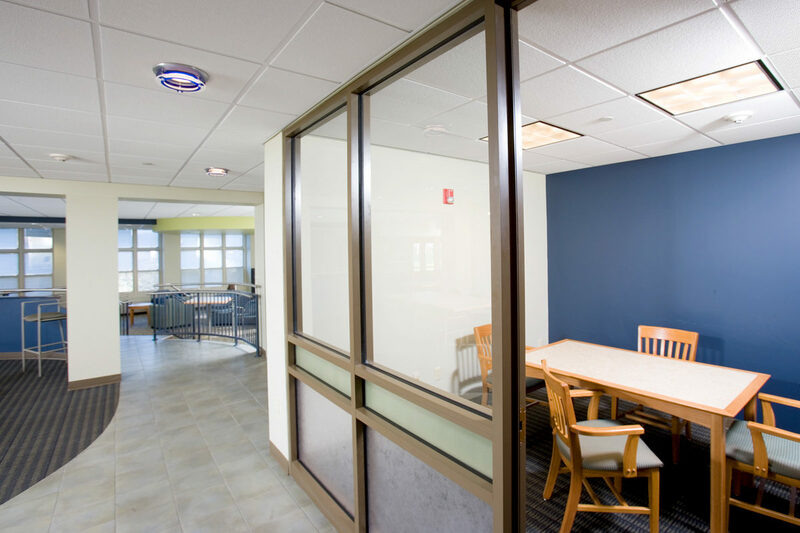 Diversified Design completed a sprinkler upgrade and ADA / life safety code compliance for a Susquehanna University dormitory. 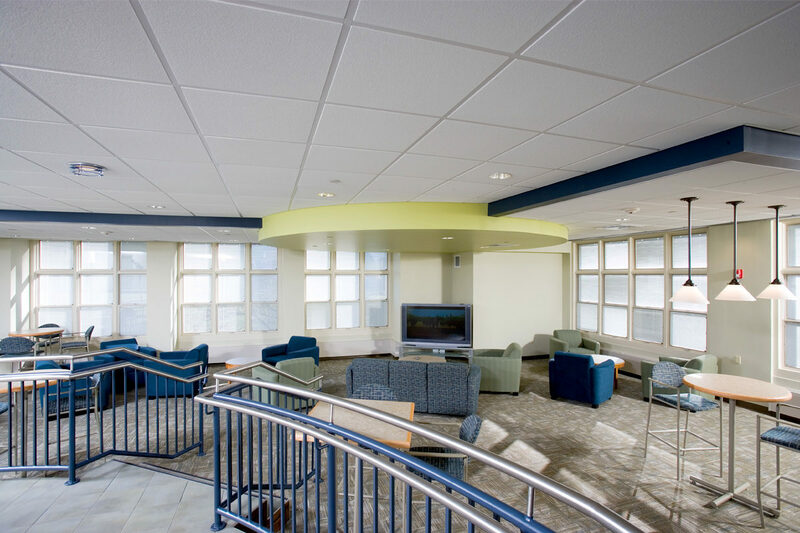 Susquehanna University is a private, liberal arts university located in Central Pennsylvania. 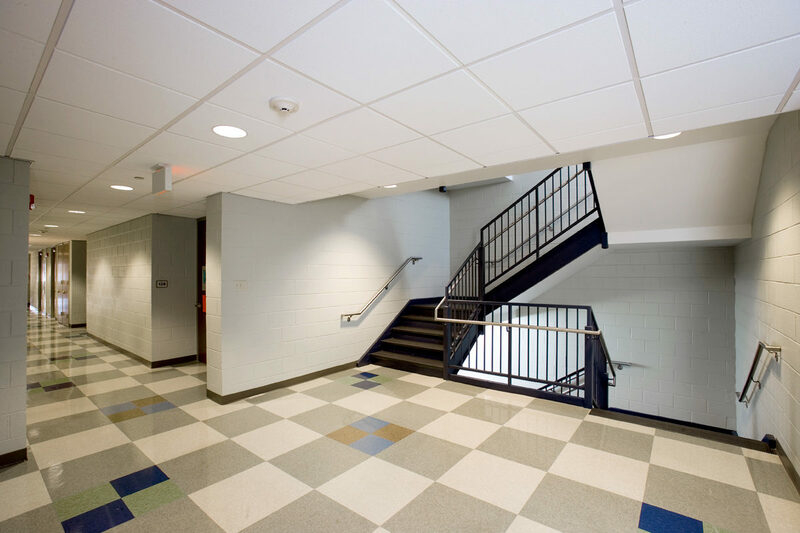 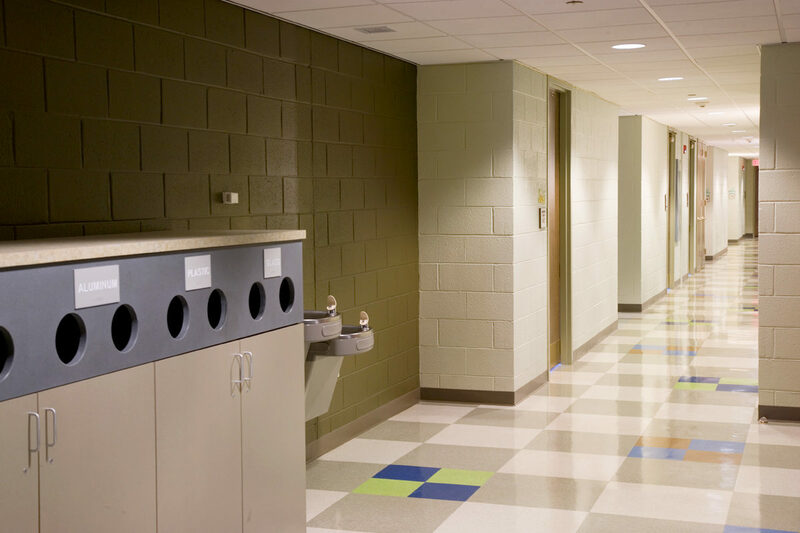 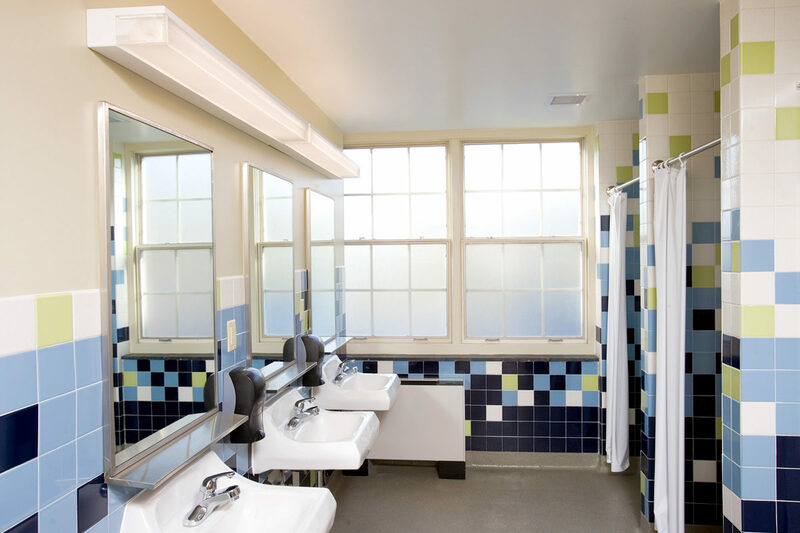 The building now boasts a new laundry room, bike storage, shower rooms, and entrance. 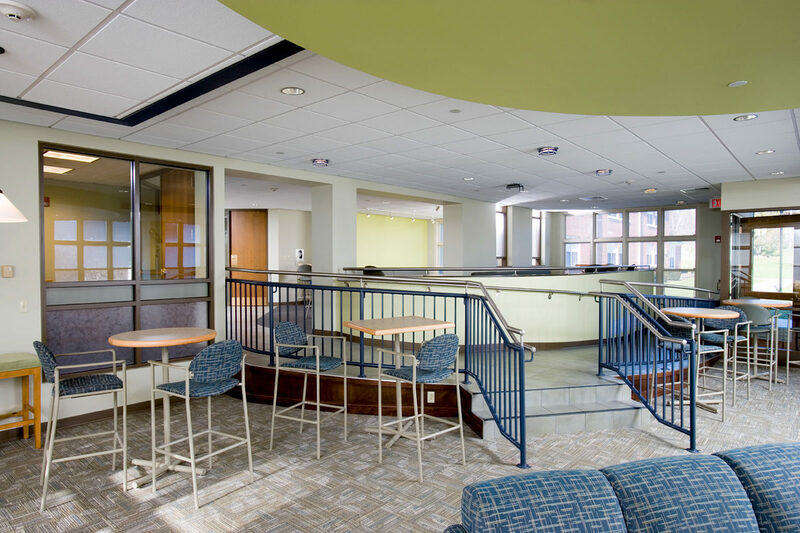 Also, students now mingle in a new common area, designed to create a playful and fun environment. 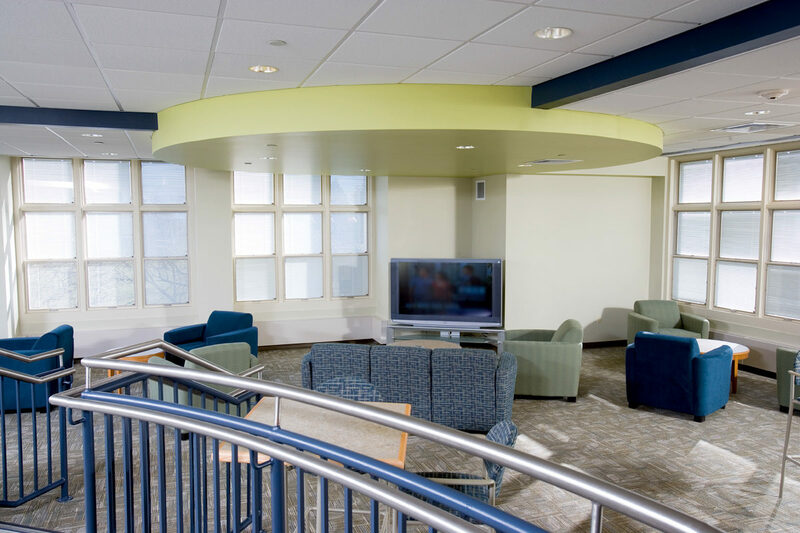 Thereby promoting interaction among the freshman students, while providing ADA accessibility. 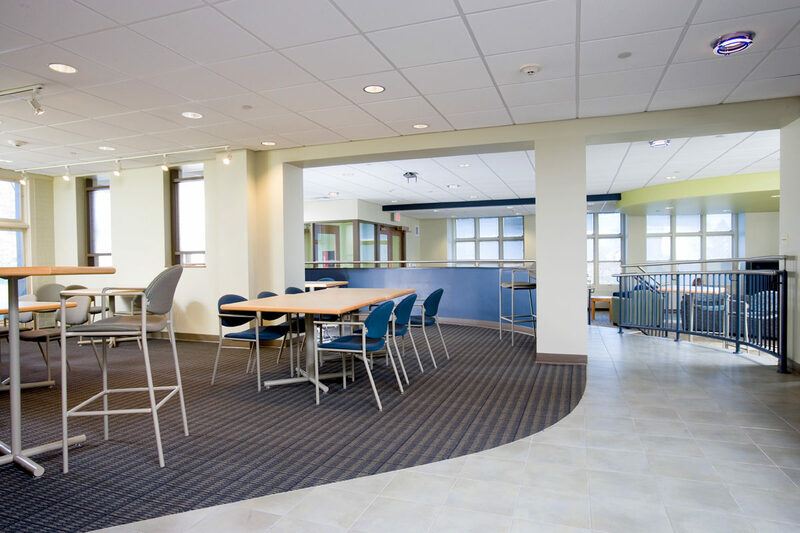 For more on our university work, read about our project with York College.